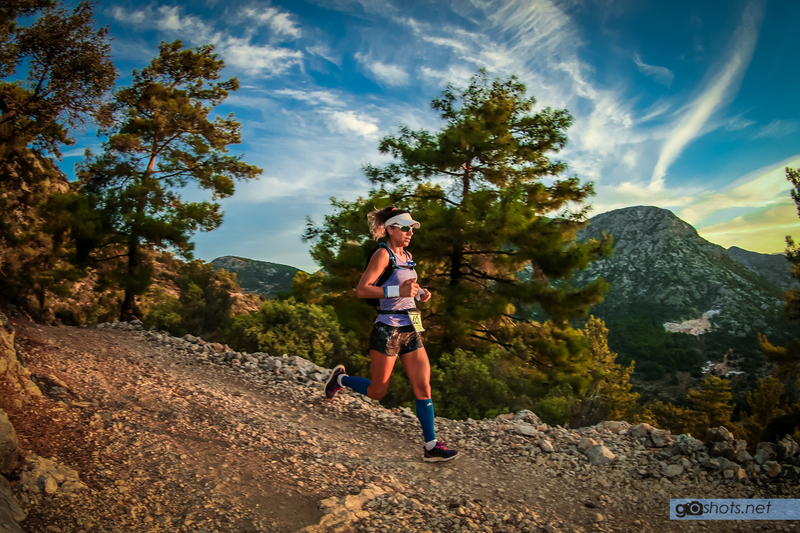 The first ultra-marathon of Turkey, Lycian Way Ultra Marathon is an international high challenge sports event. Being run since 2010, the ultra marathon offers an unforgettable experience with its renewed single stage courses. Are you ready to meet your limits? Please visit www.likyayoluultramaratonu.com for detailed information on participation, tracks and all the details. Lycian Way race course is located on a region that had been home to hundreds of civilizations throughout thousands of years. Therefore the course passes through antique remains, cities, forts and amphitheaters. As if in a time tunnel, competitors experience mystical nights at the camps in the midst of ruins.